These are not public, please contact us to request link and password to view. 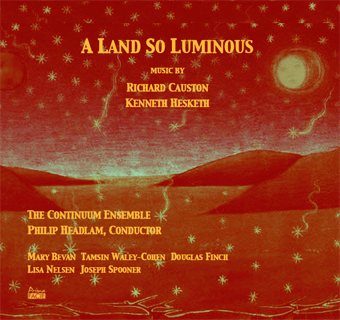 A dazzling collection of pieces by two of the foremost composers of their generation. 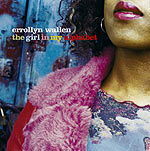 A selection of pieces from the ever dynamic composer-pianist Errollyn Wallen for a variety of instrumental groups and soloists. 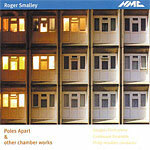 A groups of chamber pieces from 1989 - 2003 by Roger Smalley, all based in part on fragments of late 19th century repertoire. "Acclaimed for their recording of Errollyn Wallen's music (Avie), The Continuum Ensemble prove equally adept here, with Douglas Finch in command of writing whose demands are a reminder that Smalley is himself no mean pianist."